All the Bee Gees greatest hits with visual and vocal likenesses that will BLOW YOU AWAY! Bee Gee Fever is an ultimate tribute to the brothers Gibb. With a full stage and lighting show Bee Gee Fever covers all the Bee Gees greatest hits with visual and vocal likenesses that will BLOW YOU AWAY! With Erick G as Barry Gibb you’ll believe your in the presence of the man himself with his high falsetto voice. Richard G as Robin Gibb has a world class vocal similarity with the talented Gibb brother. Meanwhile, Nevil B as Maurice Gibb is literally a ‘clone’ of the recently departed twin. 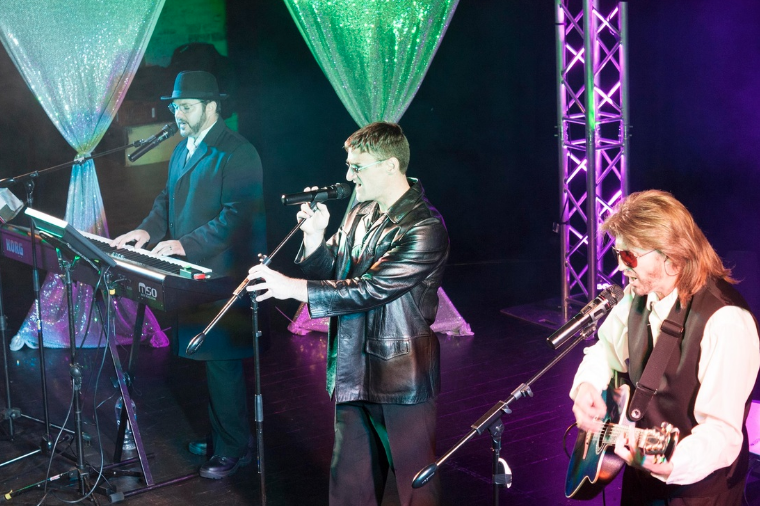 Bee Gee Fever tribute show has been performing to captivated audiences for over 6 years. The show is a two and a half hour extravaganza of Bee Gees music spanning their full five decades of fame. 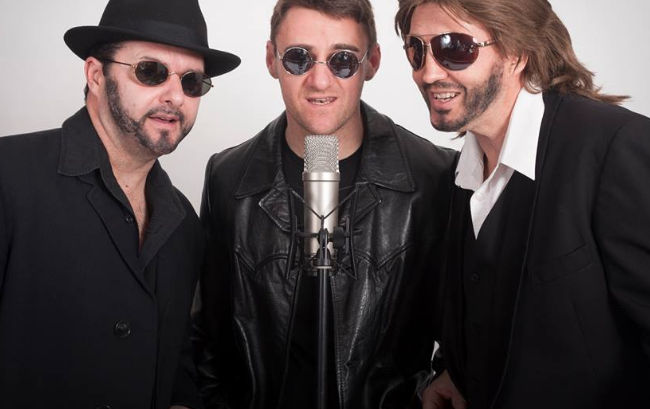 With a full costume change including Saturday night fever white suits and tempo change halfway through the night that will have you dancing to Staying Alive, Tragedy and all the Bee Gees best dance songs, the audience is kept alive with musical diversity. After the show the fun doesn’t end with an awesome mix of 70’s and 80s disco music with our auto DJ.